Our aim is to provide an opportunity through property development of premium land, affordability in housing with home design showcasing functionality and practicality that allows people to live a more comfortable lifestyle. Jennifer Conroy believes Health, Family and Work being the most important things in her life. Married to a wonderful man; Martin, they have been very fortunate to have two children over their 21 years together, Bryce 13 and Bree 8. Their family unit is everything to her; family gives her the passion, strength and dedication to do what she LOVES...real estate. As a licensed real estate agent working in the Illawarra for many years has enabled strong connections within the community which are a testament of her belief in the Illawarra. 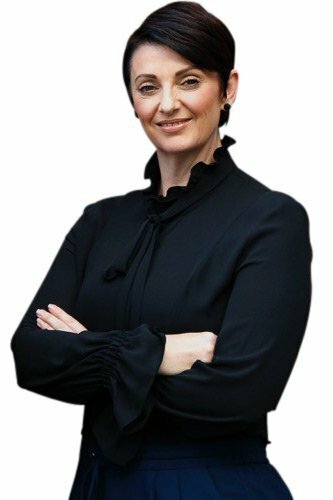 As a self-confessed perfectionist, Jennifer will continue to create opportunity through property development; to help people by offering premium land, affordability in housing with property design show casing functionality and practicality that allows people to live a more comfortable lifestyle. Gavin moved to the Illawarra in the late nineties from Canberra with his wife Charlene and their four children. They owned an award-winning bakery that was credited for its great products and systems. Local shoppers enjoyed the freshly baked products and friendly service. 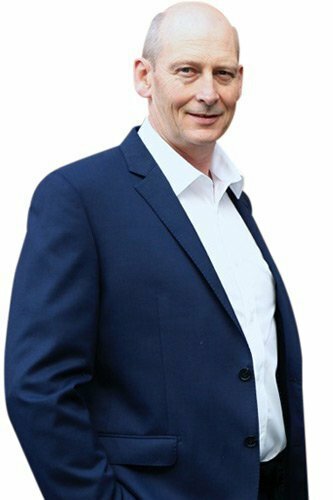 Gavin brings his dedicated approach and genuine interest in residential developments, house and land packages along with his commitment to activities which are guided by a deep personal sense of helping others achieve their end game.